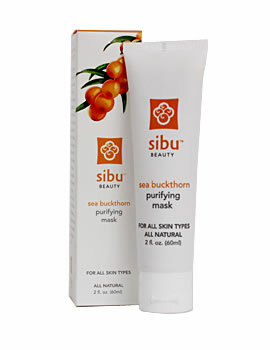 Suitable for normal to dry, mature & sensitive skin. 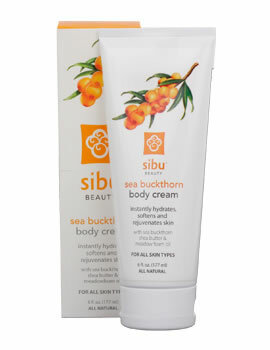 A luxurious deeply nourishing moisturizing cream that does not clog pores. 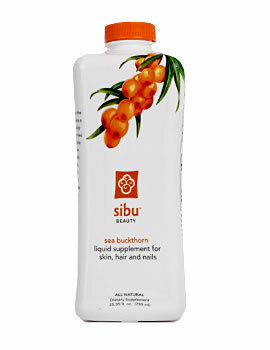 Rich in essential fatty acids, vitamins, nutrients, anti-oxidants & essential oils. 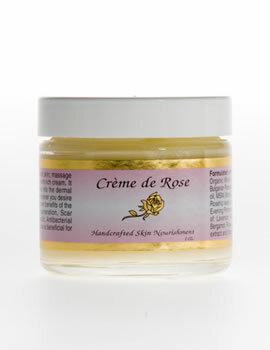 This cream promotes skin cell regeneration, healing, & hydration. These anti-wrinkle & anti-aging effects result in revitalized youthful looking skin without chemicals, or artificial anything! Massage a small amount into cleansed skin. For a lighter application and to hold moisture apply to skin dampened with our Plump Up the Volume, Myst-ical Rose Spray or your favorite spritz. Lightly towel off skin prior to applying make up. This is Barbara’s personal favorite and her first-born. Unconditional Love and Gratitude, Organic Whole-leaf Aloe Vera, Sweet Almond oil, Bulgarian Rosewater, Apricot Kernel oil, Organic Coconut oil, MSM (plant derived methylsulfonylmethane), Beeswax, Organic Rosehip seed oil, Jojoba oil, Evening Primrose oil,Co Q-10, Essential oils of: Lavender, Rose Geranium, Chamomile, Rose, Bergamot, Rosewood, Palmarosa and Vitamin E.